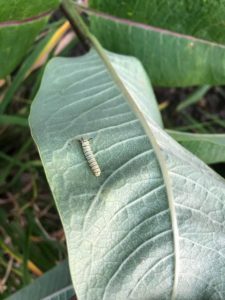 Seth Boyden Elementary has a long tradition in outdoor education. The school has large yards in the front and back, which over the years have been turned into educational resources for outdoor learning. 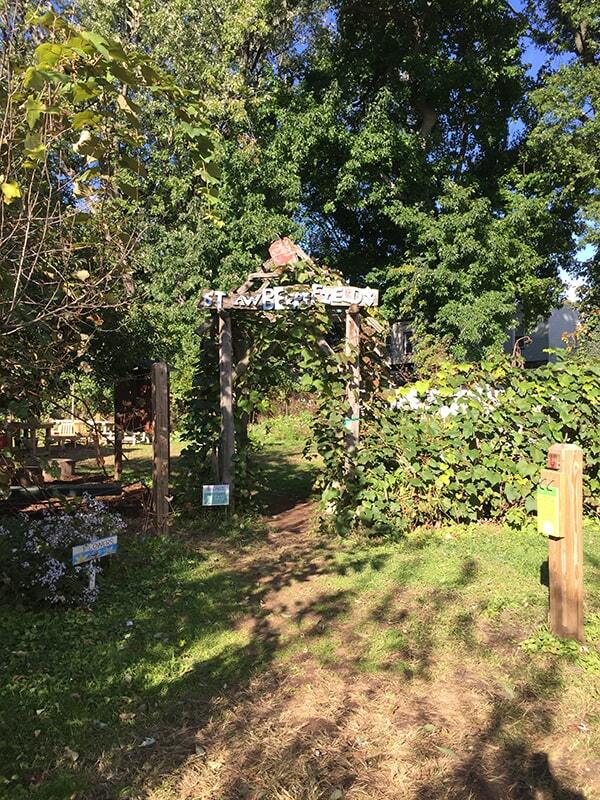 The centerpiece of this “Outdoor Learning Center” is the school’s garden, Strawberry Fields , which has been part of the school’s curriculum since its creation in 2001. 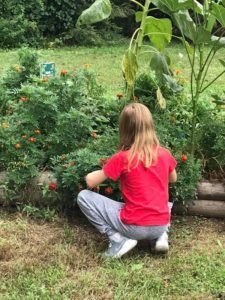 A garden instructor works with teachers and students to grow lifelong interest and skills to care for the environment and grow and eat fresh food. 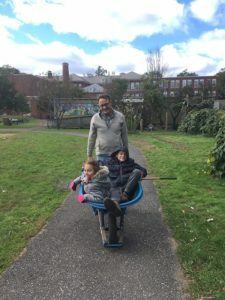 The instructor also coordinates science experiments, art and cooking projects, games, math and literacy connections in the garden. The goal is to connect students to nature while integrating their inside learning to outside experiences. 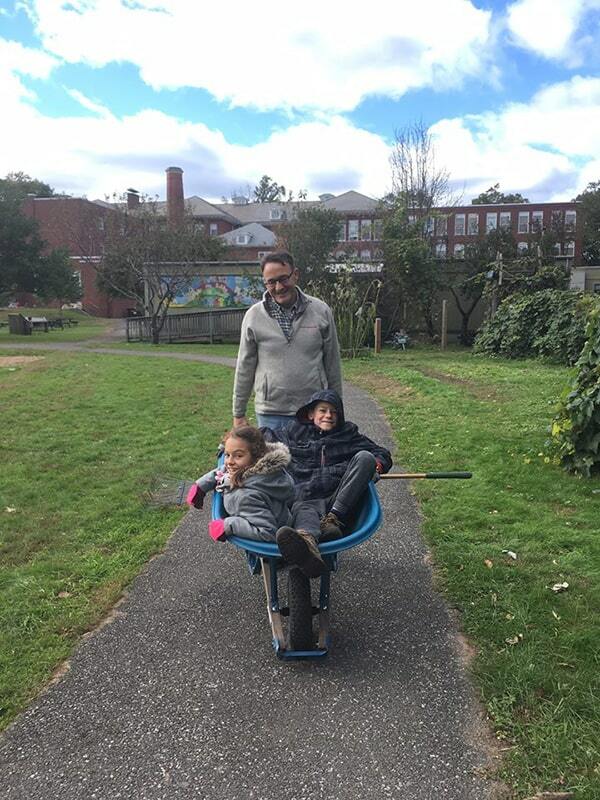 Our Garden Recess Program welcomes parent volunteers on a weekly basis. 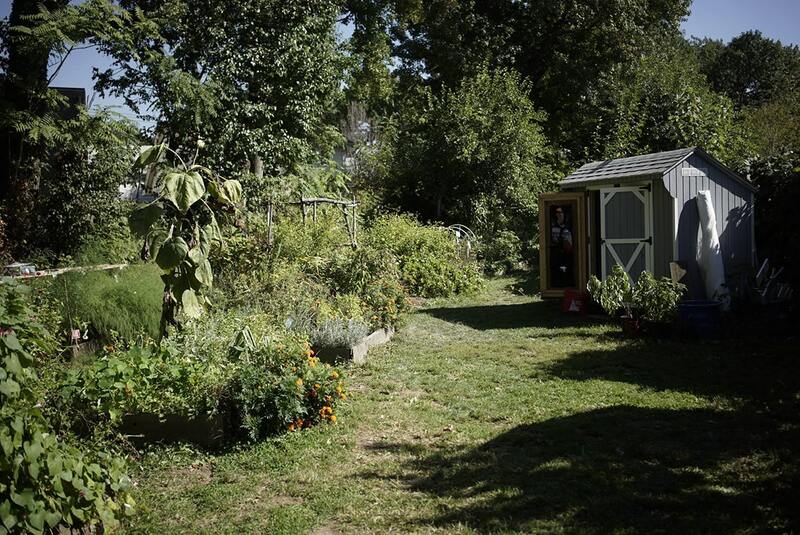 During Garden Recess, students are free to work, cook, eat, play and explore in Strawberry Fields. Enjoying the garden does not end when the school year is over. In the summer months, through a program called Seth Boyden Shares, produce is harvested and shared with the local community. Read more about our Summer Vegetable Program “Seth Boyden Shares”. 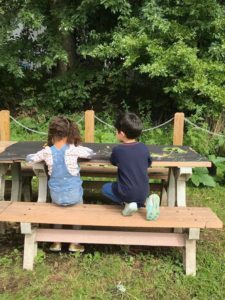 For additional resources about our outdoor learning program, visit our Facebook page “Recipes for a Successful School Garden/A Guide for Parents and Teachers” and Instagram@School.Garden.Success. A book about our teaching garden will be published in 2019. 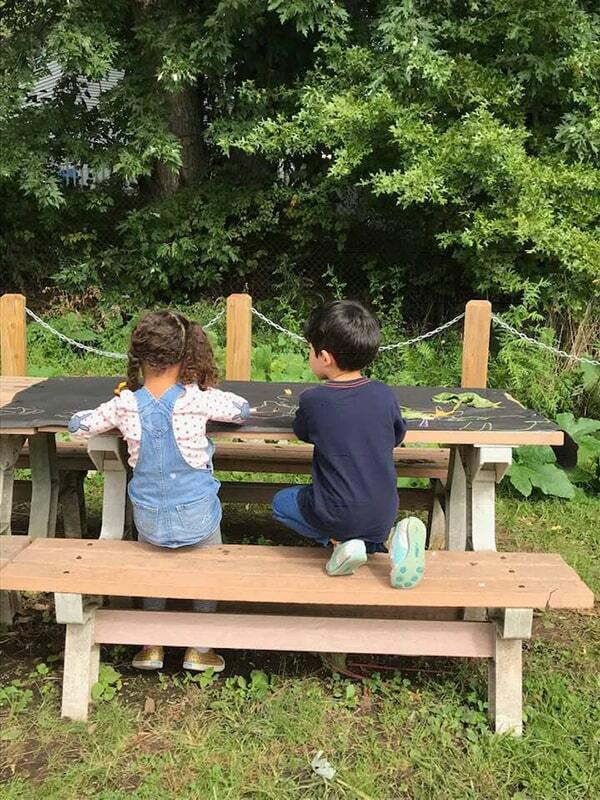 The school’s Outdoor Classroom is a space for play and project work. 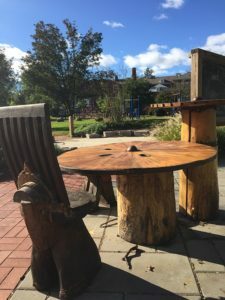 It consists of three intersecting paved circles that are framed by trees and bushes: The Classroom Circle has a blackboard and enough tables and chairs for an entire class. The Improvisation Nook is used for small group instruction, read aloud, and class sharing or performances. The Art Nook, designed for chalk drawings, is surrounded by plants and structures that attract birds and butterflies. 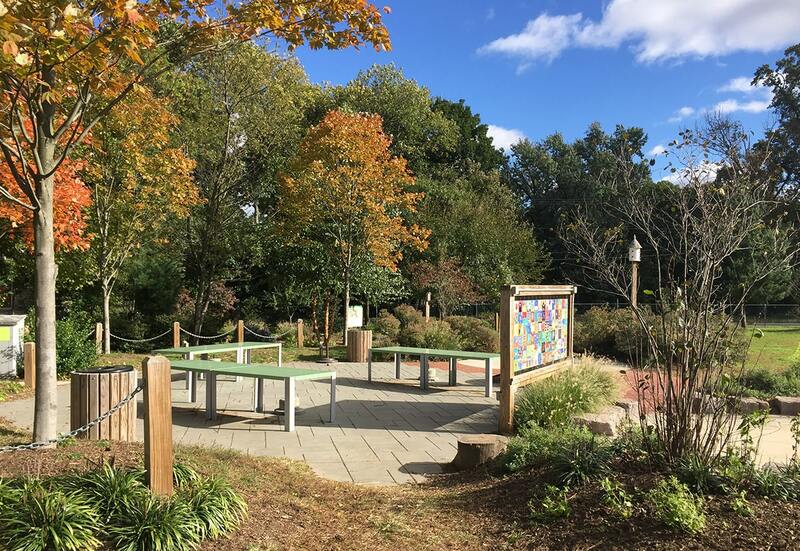 The Art Nook also serves as the trailhead for the Nature Story Trail and the Children’s Arboretum. Open to the community, the Children’s Arboretum is a resource for kids and members of the community. 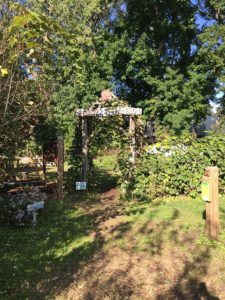 A “Nature Story Trail” meanders through the school yard and invites in 12 stations to think about nature in new and different ways. Each of the over 120 trees on the school yard is labeled with its species and fun facts. 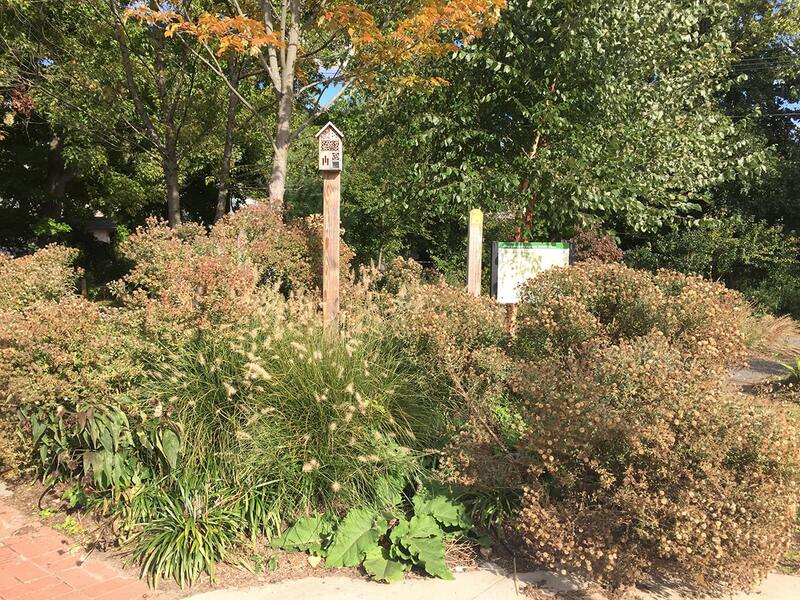 The Habitat Garden consists of two sections. 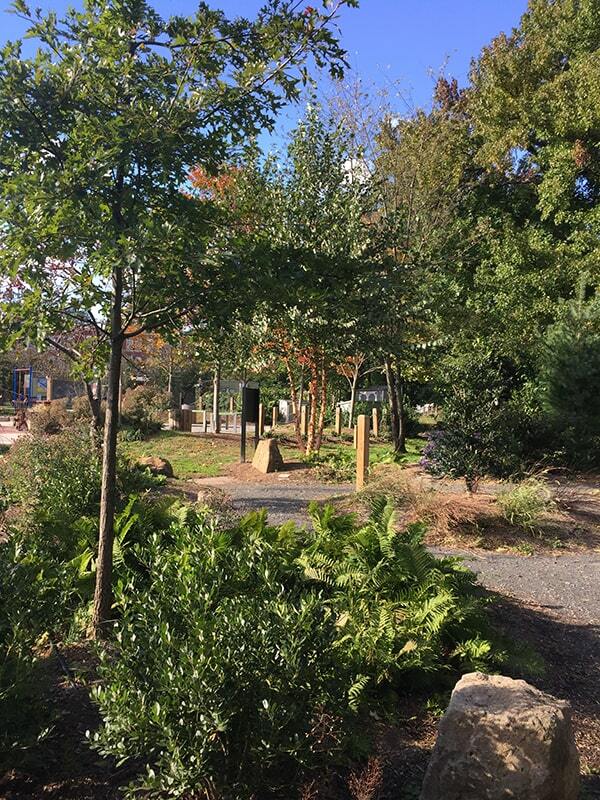 The open section of the habitat garden, inside the track, includes native trees and low-growing plants so it remains safe for use by kids at all ages and at all times. 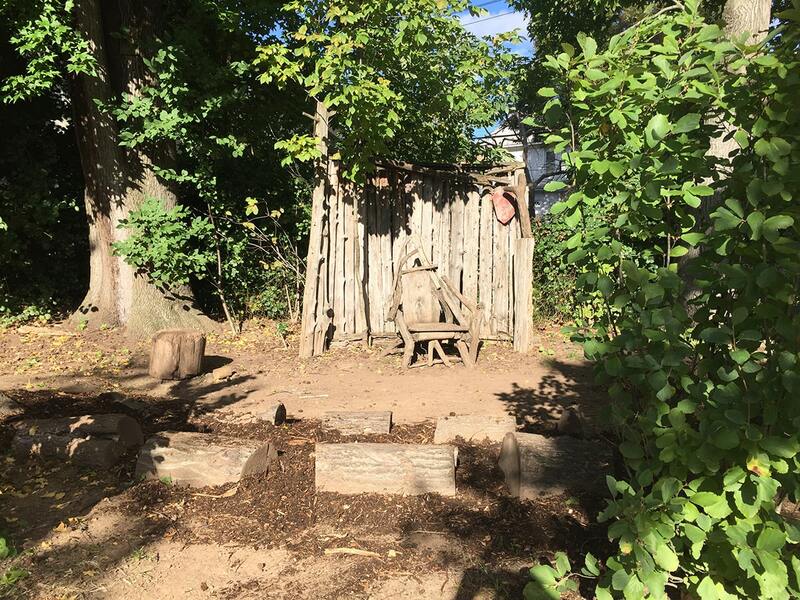 The wild section of the Habitat Garden is arranged along the fence line to allow nature to grow as it pleases and students to observe slow, quiet changes in nature. Both sections attract and serve as a refuge for birds and small animals. Intermixed in the schoolyard is equipment to encourage physical exercise and playing. The schoolyard features a running track, fitness equipment, several play stations and an open picnic area. Sun safety is encouraged by the school, and kids are encouraged to wear hats, sunscreen, and sunglasses while playing outdoors. Students will often congregate in the shade under the large trees and continue their play on a sunny day. We are also about to build a new shade structure to cover the outdoor classroom! 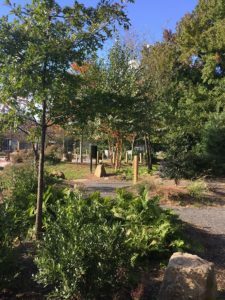 The outdoor learning center is based on the Master Plan that the PTA developed with the Natural Learning Initiative of North Carolina State University. 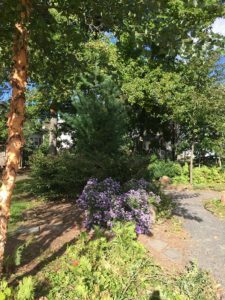 A local landscape architect helped the PTA to translate the master plan into designs for the outdoor classroom and the garden. These projects were implemented over several years with the help of hundreds of volunteers and with the generous donations of many parents and community members. 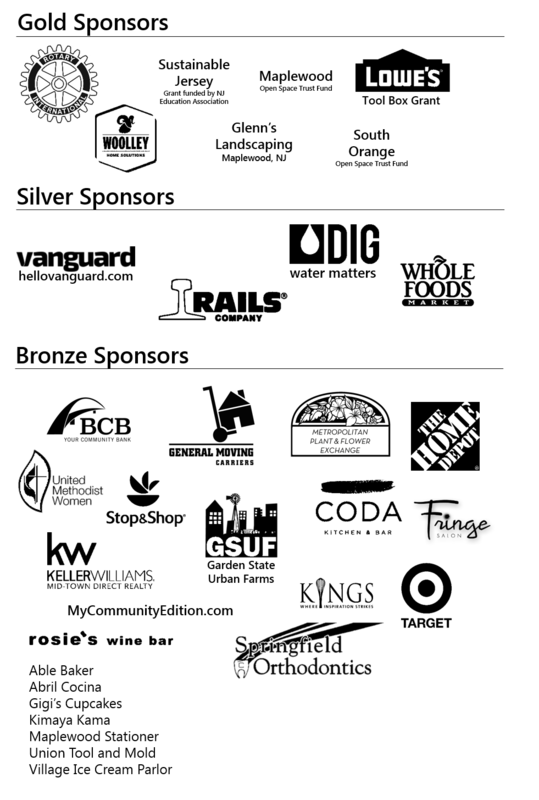 We want to especially highlight the generosity of organizations that have contributed to our recent development phase between 2013 and 2018.